JUST REDUCED $25K!! 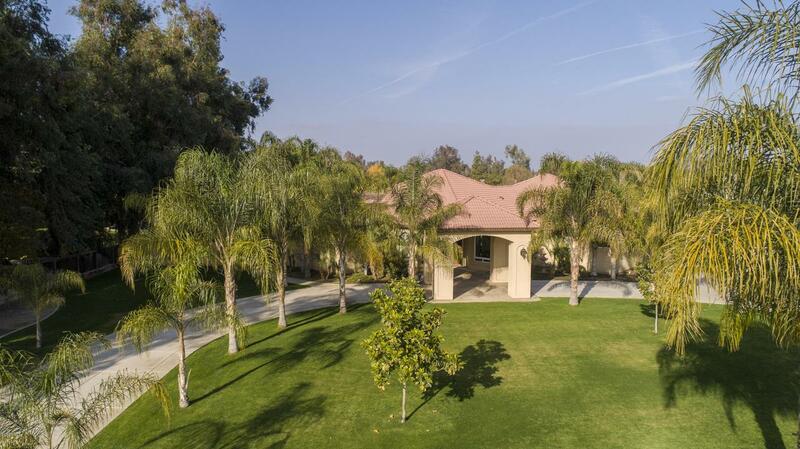 This is an exceptional equestrian estate situated on 2.5 acres in NW Bakersfield. 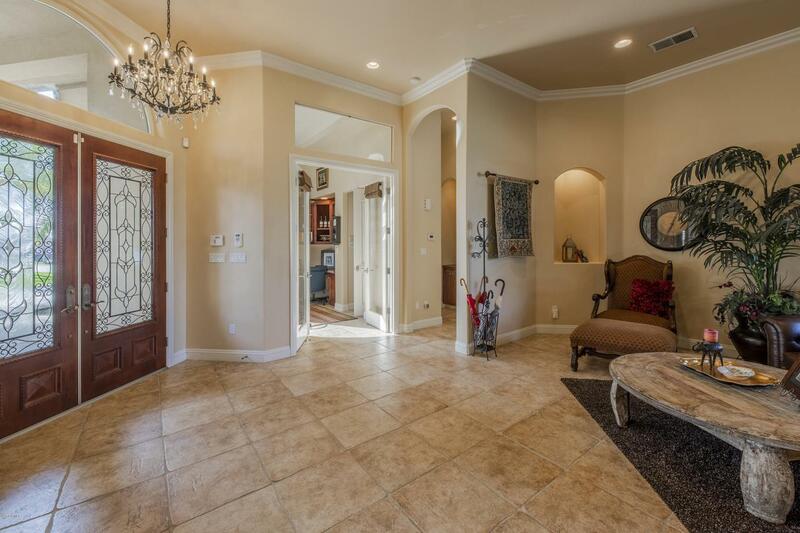 It has a beautiful 3,907 sf home, lush landscaping in the front and back, a salt water pool w/ pergola, a three-stall barn, an irrigated pasture, a dressage ring and RV parking. 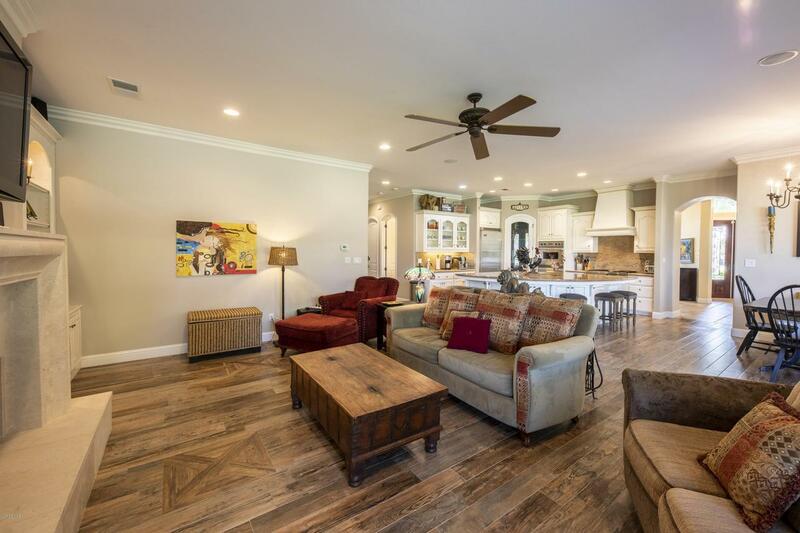 The home has 5 bedrooms+office and 5.5 bathrooms which include a huge master suite, an upstairs suite with its own bathroom and sitting area and a newly-added suite with a sep entrance, bath, etc. 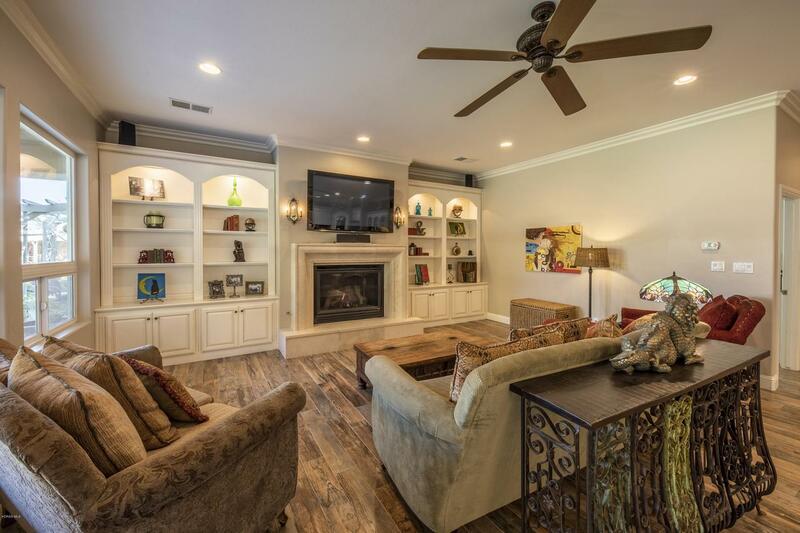 There are high-end amenities throughout the home and the floor plan is open with lots of natural light and views of the beautiful grounds. See the attached list of upgrades and amenities. You will love the relaxing garden area adjacent to the rear of the home. It has crushed rock paths, raised planters surrounded by stone walls, a border of shrubs, trellises, grape vines and more. The barn has a concrete pad, wooden walls, a tack room, extra covered storage areas and attached, fenced pens. This is an equestrian's dream!